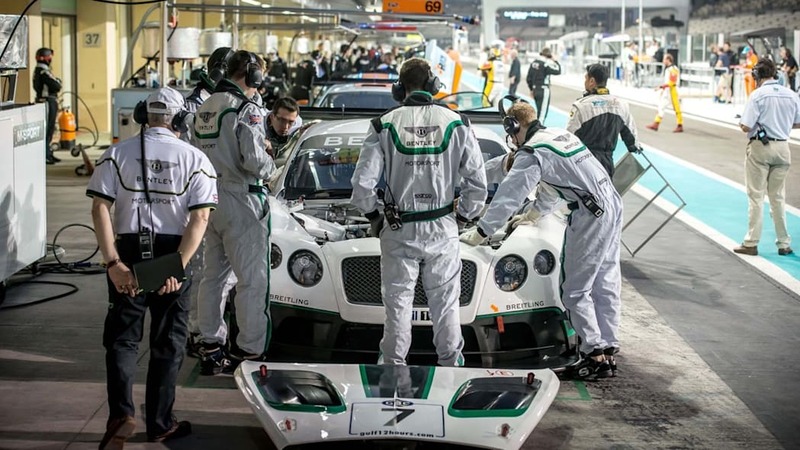 Most of us would regard Bentley more as a luxury marque than a racing one. Sure, it dominated Le Mans in the 1920s with five wins (four of them consecutively), but that was a long time ago. It won again in 2003, but that was an exception – right? 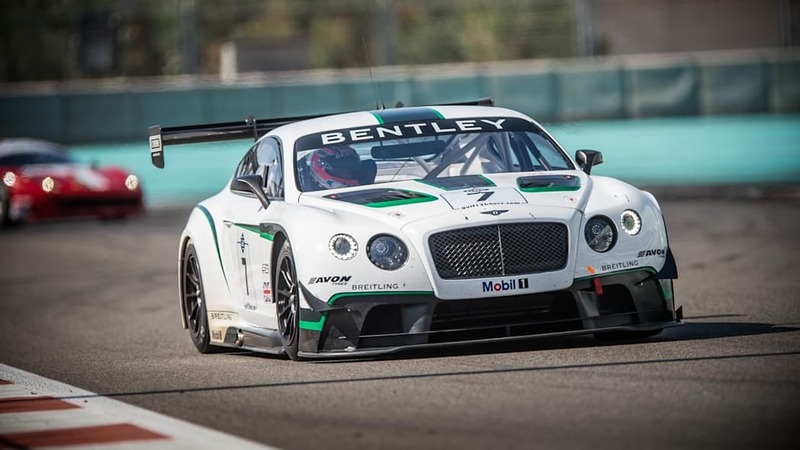 Bentley doesn't actually race much anymore, does it? The short answer is: yes, yes it does. 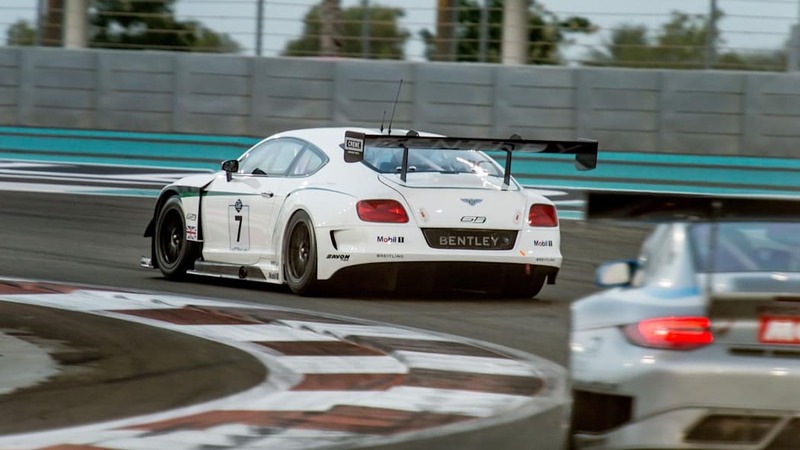 The automaker rolled out the Continental GT3 a few years ago, following sister companies Porsche, Audi, and Lamborghini into the category. 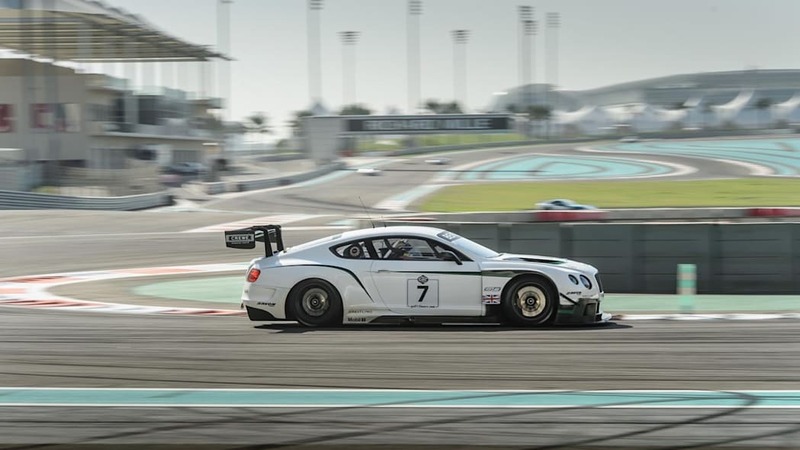 Now you may be scoffing something along the lines of "yeah but it's only GT3," but while you're doing that, Bentley Motorsport is steadily ramping up its racing program. 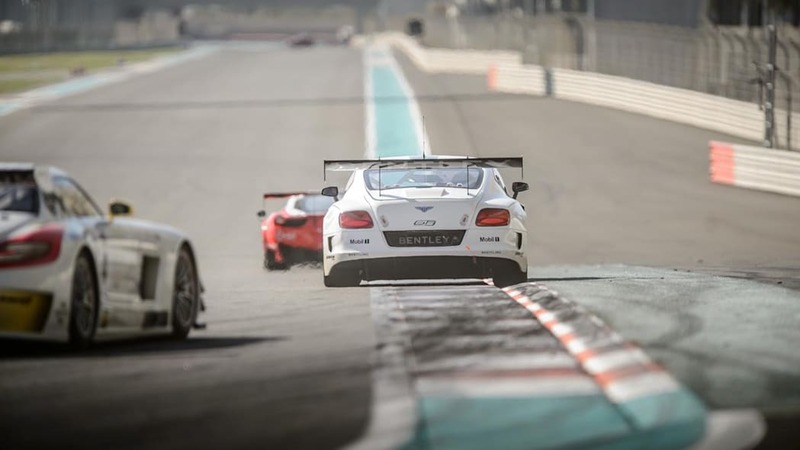 This year we'll be able to see Contis racing in "more than 90 top-level GT races around the world." Count out the off-season that's now drawing to an end as the racing season gears up and you're talking about two races every week. 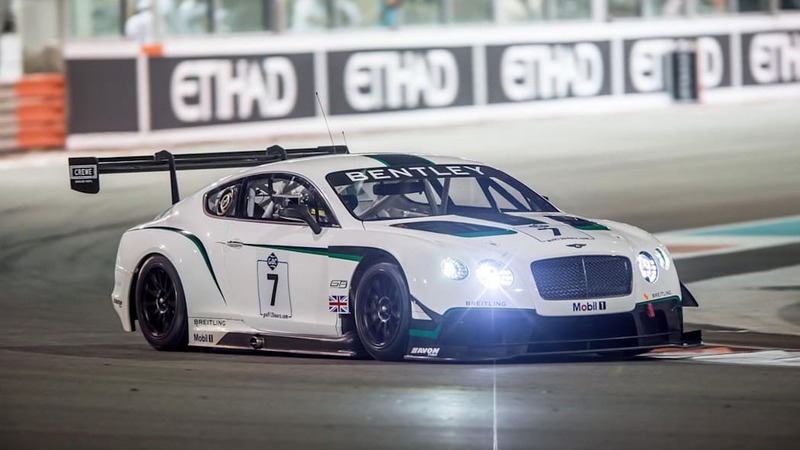 Yeah, that's right: Bentley will, on average, be competing in two races each week somewhere in the world. 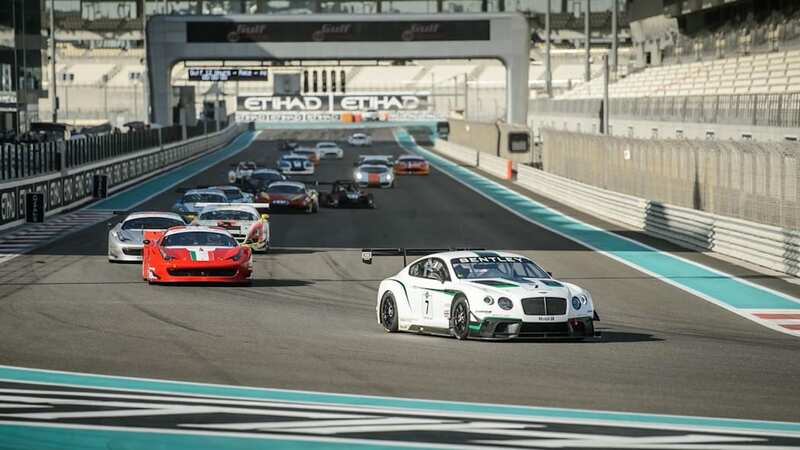 Those races will be part of series like the Pirelli World Challenge here in America, the Blancpain Endurance Series in Europe, the ADAC GT Masters in Germany, the British GT Championship, and the GT Asia series. 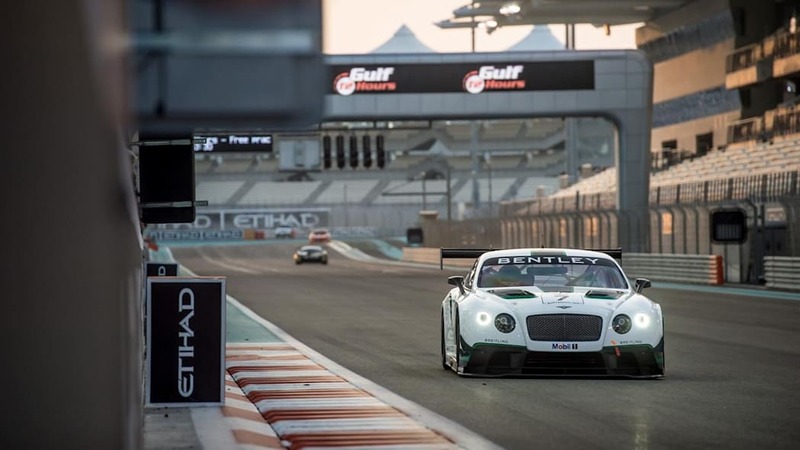 So wherever you live, there's bound to be a race coming up where you'll be able to see the Continental GT3 racing towards the finish line. 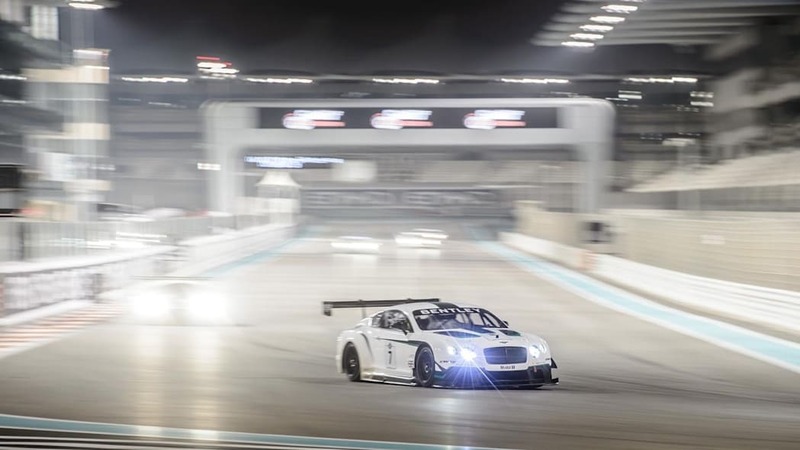 Of course the Bentley Team M-Sport works squad won't be contesting all of those races itself. 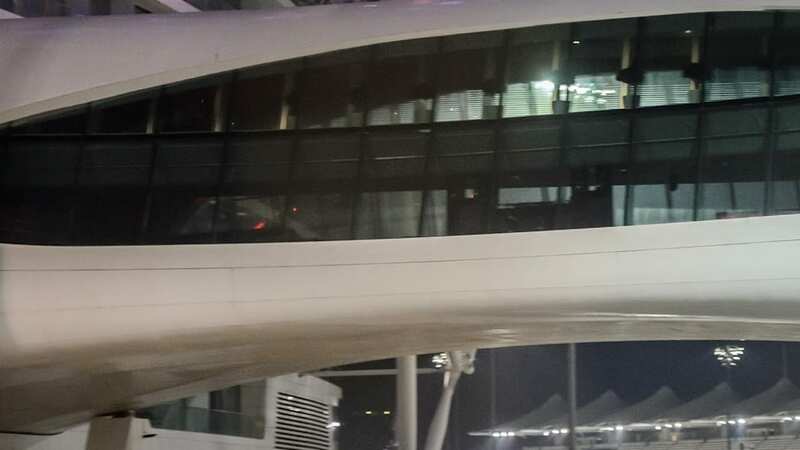 It has an array of customer and partner teams lined up for series around the world. 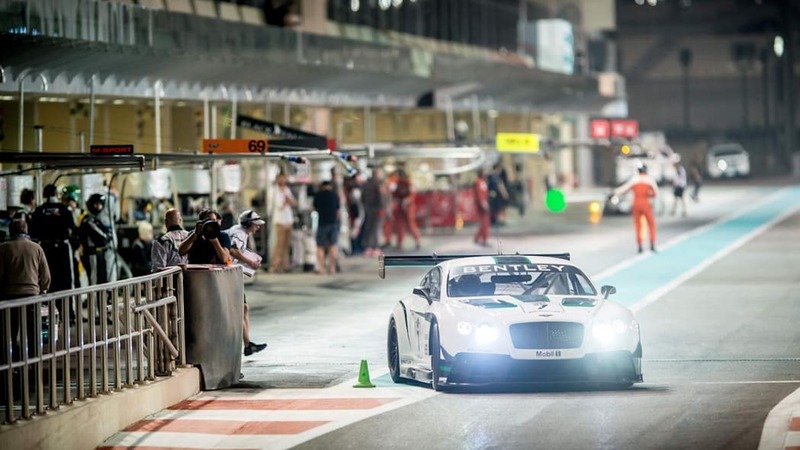 Instead of fielding, for instance, a works entry in the Nürburgring 24 Hours this year, it'll deligate to the Bentley Team Abt Sportsline. 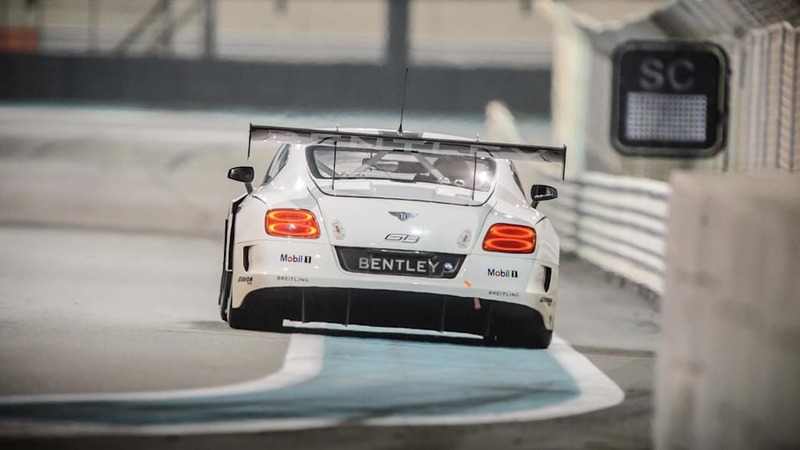 But that's just one of the 90 races in which the Continental GT3 will compete this season, and we're looking forward to seeing how it fares in each. 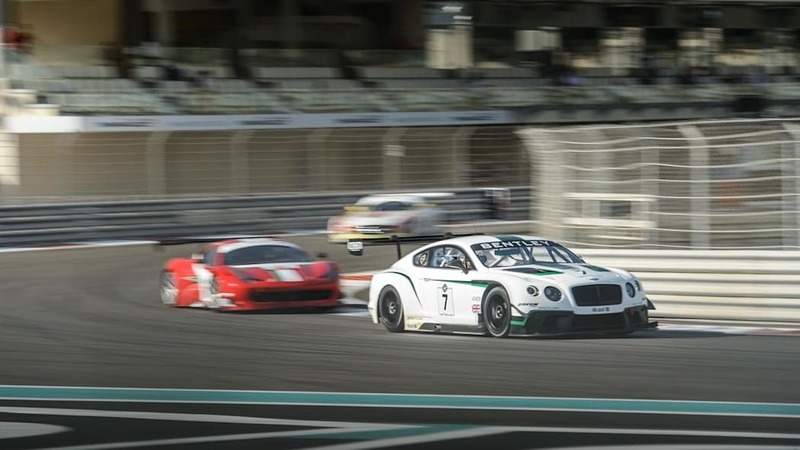 22 March 2016, Crewe – Bentley Motorsport will contest more than 90 top-level GT races around the world in 2016, as both its works and customer team programmes expand. 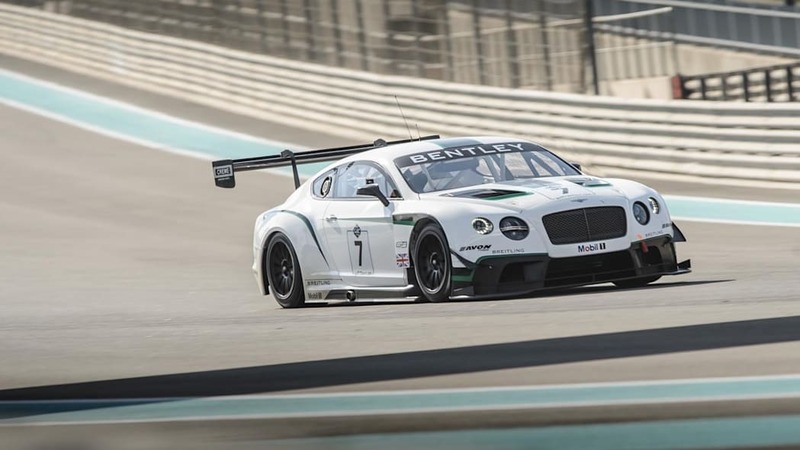 The Bentley Team M-Sport works outfit will now enter the full Blancpain GT Series and welcomes Wolfgang Reip to the Blancpain Endurance Series line-up. 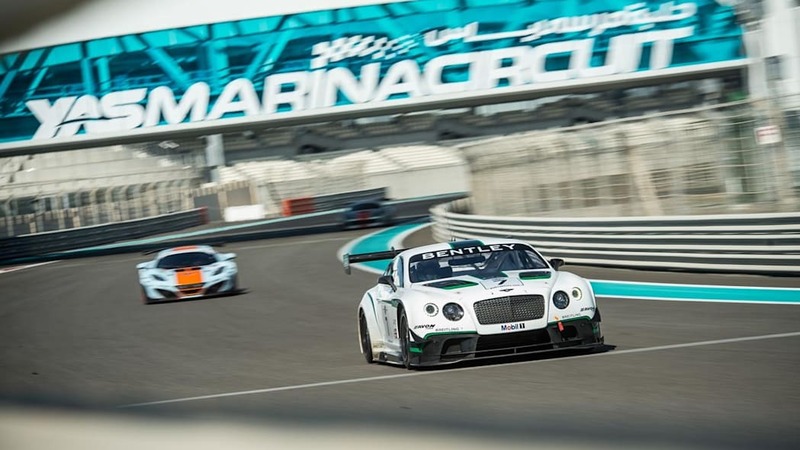 Following success in the 2014 and 2015 Blancpain Endurance Series, the Crewe-based operation will now enter the Blancpain Sprint Series aiming to retain the Continental GT3's championship title and enabling it to contest the full Blancpain GT Series. 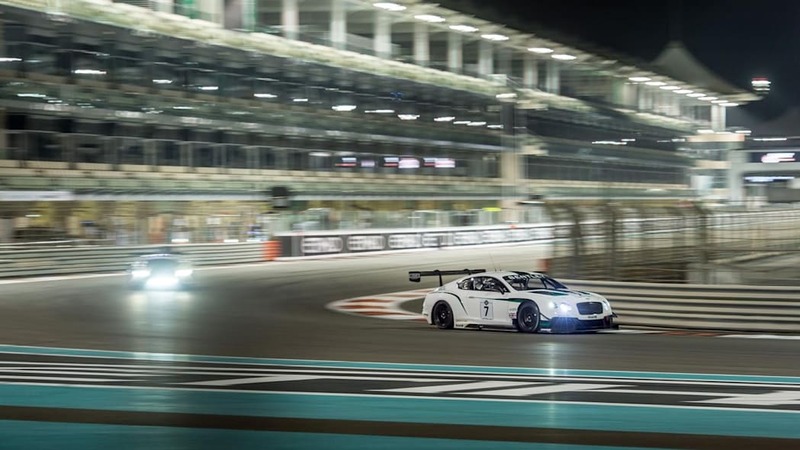 In addition, it will contest the inaugural SRO Intercontinental GT Challenge, which comprises Bathurst 12 Hours, Spa 24 Hours and Sepang 12 Hours. 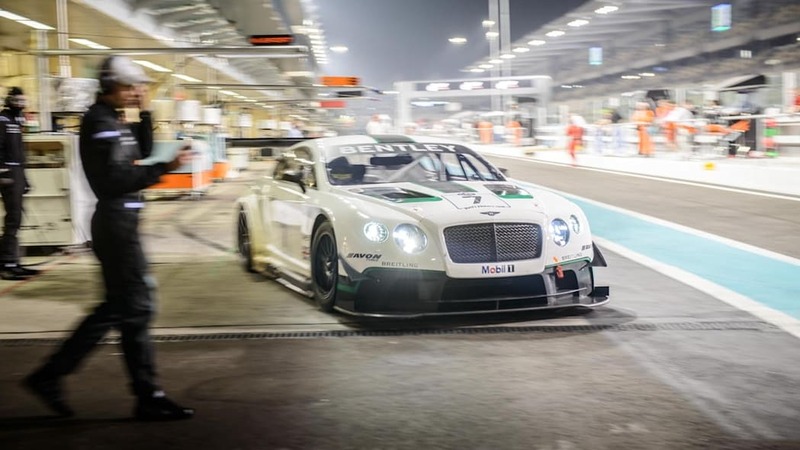 The Bentley Boy line-up sees two changes for 2016, with the promotion of Vince Abril from a customer team driver to full works team position and the addition of Wolfgang Reip, winner of the 2015 Blancpain Endurance Series. 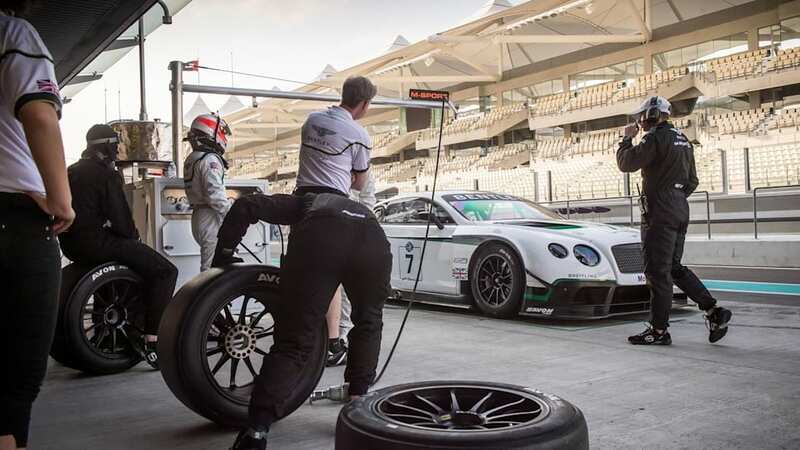 "When you're looking for a new works team driver, you naturally look at your toughest competition," commented Bentley's Director of Motorsport Brian Gush. "For the last two seasons we have enjoyed some really close battles with Wolfgang so we invited him along to test with us. We were very impressed and we're pleased to welcome him as our latest Bentley Boy." 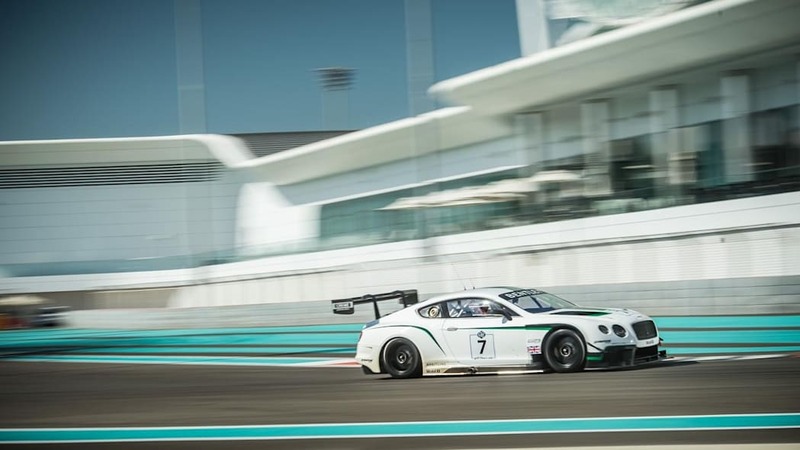 Alongside the works team programme, Bentley Continental GT3s will run in the world's top national championships; Blancpain Endurance Series; Pirelli World Challenge; GT Asia; ADAC GT Masters and the British GT Championship, with customer and partner teams carefully selected by Gush. "We've been very careful when selecting which teams will represent us this season," commented Gush. "When you look at our teams and their programmes, I'm proud to say that I think they could all win their championships and that's exactly where Bentley belongs – at the front, at all times." 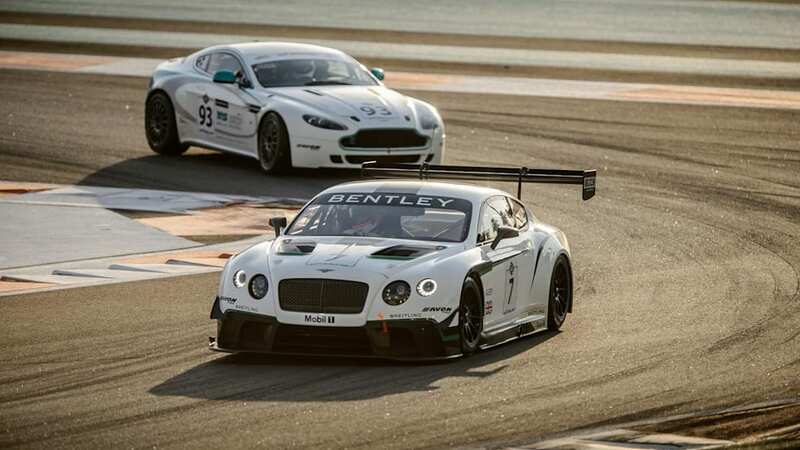 With Bentley Team M-Sport busy contesting the Blancpain GT Series, the British manufacturer's Nürburgring 24 Hours assault will, this year, be campaigned by Bentley Team Abt Sportsline. 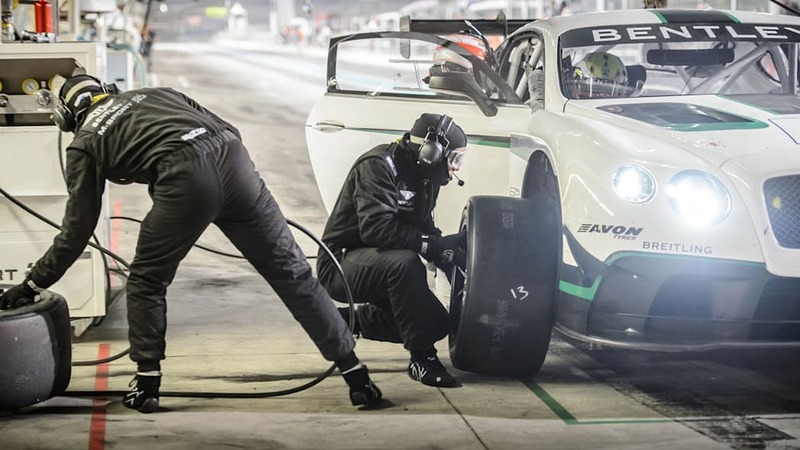 "Although we are working with Bentley Team Abt Sportsline at Nürburgring 24 Hours this year, the works team and manufacturer support will be at the same high-level it has been at for the last two years. A win here is as important for the brand today as it has ever been." 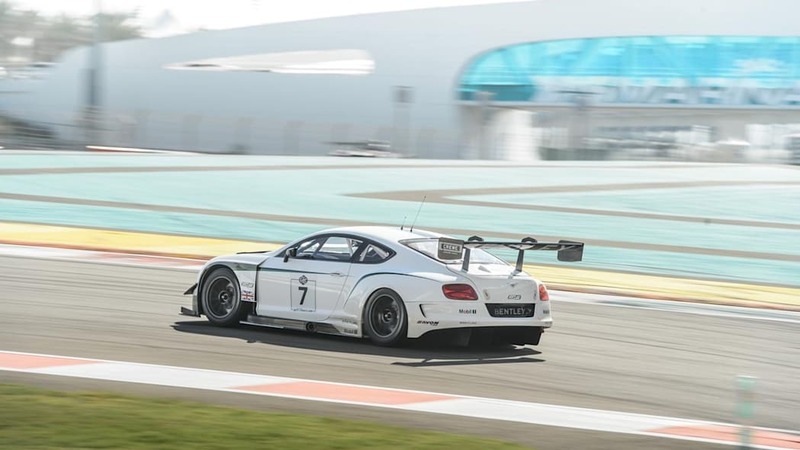 The 2016 Bentley Motorsport works team will next race at Misano on 8 April for the opening round of the Blancpain GT Series.